Great post on how to writing a good kissing scene. It always seems effortless as a reader but as a writer it’s more involved than you would think. Excellent tips on the pucker up & snogging routine. So I just read the entire Lux series books 1-5 in 13 days, loved it and of course like a book nerd, sad it’s over! Basically what you’re getting is a YA (Young Adult), SciFi, Romance book. If you’re not a fan of these types of books, you most likely won’t enjoy it, but if you are – jackpot. This series is about Katy moving and starting her senior year in a new school in a small West Virginia town. She is a blogger and book nerd, therefore I completely love her character (there are other reasons to like Katy too). 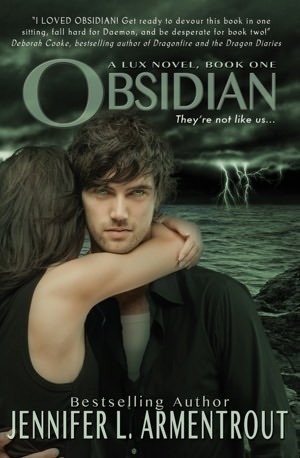 Her neighbors are a bit different, they are twins Dee and Daemon Black, they are aliens and not Alf mind you – yep, you guessed it the beautiful kind. But wait, they have personalities and fun quirky ones at that. Complications, adventures, character growth, story arcs; it’s got it all. I really enjoyed books 1-2 and the hook was in me, by book 3 – forgetta about-it, I was/am a complete fan. Reminder, I read them back to back as my own personal mental movie series for the last 13 days and yes, I have a full time job and family to attend too☺. Let’s not be petty tho on the attention of ordering pizza or other shortcuts that may have occurred during this time period, I plead the fifth. So brass tacks – this is the reading order and behind each link you’ll find my Goodreads review, along with my favorite quotes from each book. Yes, most of them are sarcastic quotes from Daemon. Opal (book 3) Totally my favorite! 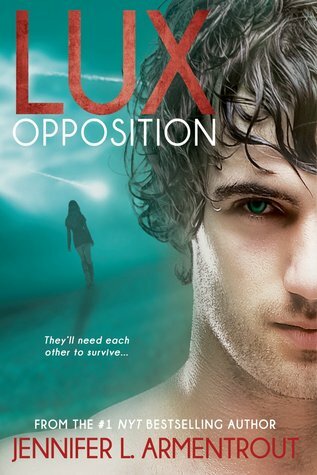 Opposition (book 5) All things must end, epic conclusion and I certainly enjoyed the ride. Are you reading the Lux series or are you in process of reading any of these? If not, put on your ‘to read’ list. 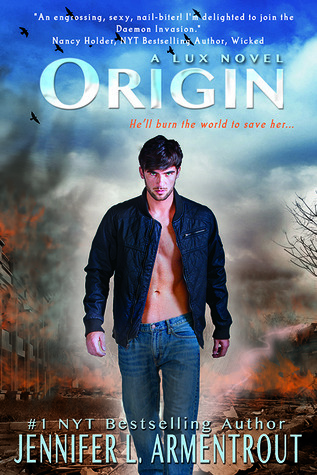 A beautiful romance crafted by the talented author Mia Sheridan. This is the 2nd book I’ve read this year written by the author and I really enjoy her writing style. This book stands alone and is a quick read at less than 200 pages. I personally, engulfed it in less than 24 hours. What I really liked about this book, was the premise of young love that shaped Evie, the main character, and the back and forth between her youth with Leo and adulthood with Jake, Leo’s friend. Never a dull moment in this book lots of good twists that I dare not spoil. It’s one to add to your ‘reading list’ for sure. 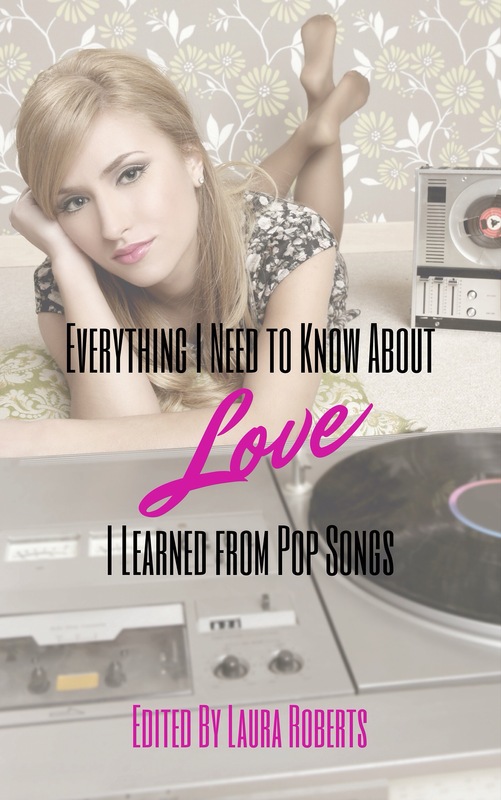 Click on my Goodreads Review for a more detailed summary on the book. “After a minute, I look up and the boy named Leo is staring at me. I stare back, but he doesn´t look away. “Why are you looking at me?” I hiss at him, my cheeks turning hot, filled with shame for the exchange he just heard. Ahh, this quote is a girly girl swoon moment… Oh Leo! Have you read Leo, did you love it as much as I did? Comment below, love to hear from you. Lastly if you enjoyed this post let me know by Liking or Sharing it.